THE WARRIOR MOTORCYCLE HALF HELMET – STYLISH VALUE PACKED PROTECTION. The newly designed Rebel Warrior motorcycle half helmet is the ideal choice for motorbike riders looking for a more comfortable and stylish ride with its technology-loaded design, lightweight half face coverage, and cool comfortable fit. Show off your USA pride with the aggressive patriotic flag design or choose one of the solid colors for a more streamlined look. 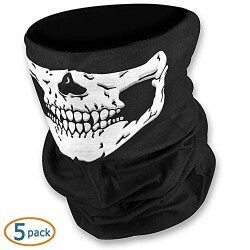 The Rebel Warrior skull cap helmet is perfect for both men & women and loaded with features that offer you a more comfortable, custom fitting beanie motorcycle helmet. • Fully vented high density EPS liner for increased strength, cooling, & safety. • Optically correct, multi-position drop down sunshield protects from sun, bugs & rain. • Comfort Tech Wick-Dri Liner System. 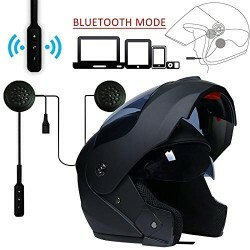 • Weighs only 2.2 pounds, eliminating neck fatigue on those long trips with your motorcycle, scooter, moped, cruiser, UTV, ATV, touring bike, or other street bike. 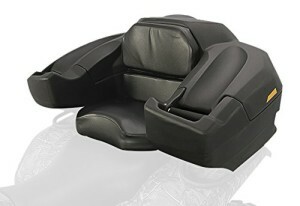 • Padded quick release strap system. • New custom fit dial adjuster for the perfect custom fit – great for those hard to fit smaller heads. 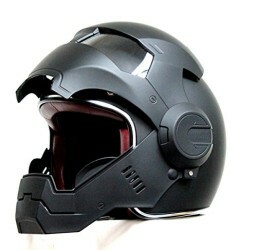 • DOT FMVSS.218 approved helmet offers world class protection at an affordable price. • Every batch of helmets are randomly tested to ensure safety standards are met. 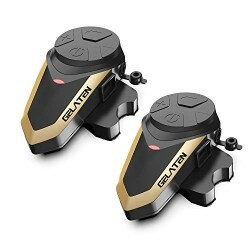 • 5 year limited warranty & guaranteed to be free from defects in materials & craftsmanship for the lifetime of the helmet. **See Vega website for full warranty details. 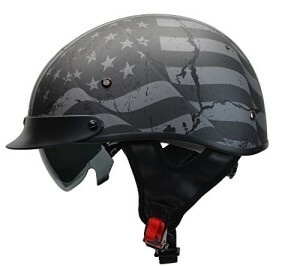 The Rebel Warrior Motorcycle Half Helmet by Vega Helmets is back due to popular demand and ready to ship. Get yours today. The Rebel Warrior Motorcycle Half Helmet for Men & Women by Vega Helmets is the ideal motorcycle helmet for those looking for a more comfortable stylish helmet with its small, lightweight, custom-fit, and feature packed design. OPTICALLY CORRECT DROP DOWN SUNSHIELD – Protect your eyes from sun, bugs, and debris while enjoying the sights with the easy to use, optically correct, drop down inner sun shield on the Warrior half face helmet. FEATURE-LOADED – The Rebel Warrior skull cap helmet features a NEW size-adjustment dial system for the perfect custom fit for your head, an advanced moisture wicking liner, channeled EPS for increased cooling & safety, and padded quick-release strap. SAFE – Meets or exceeds US DOT FMVSS 218 safety regulations and is engineered with a thick, high density fully vented EPS liner to greatly absorb impact so you can feel confident riding your cruiser, chopper, scooter, moped, ATV, UTV or street bike. INDUSTRY LEADING 5 YEAR WARRANTY* – Your Rebel Warrior beanie motorbike helmet is backed by our industry leading 5 year warranty. 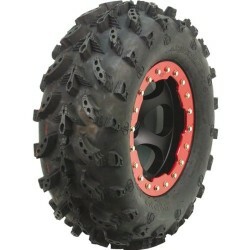 See website for official warranty details.